Jeonju International Film Festival (JIFF) has announced the ten films that will form the ‘Korean Competition’ category. The finalists were chosen from an incredible 118 submissions, and all of which are world premieres. In terms of genre, nine of the selected films are fiction while one is a documentary. Interestingly, three of the finalists come from the Korean Academy of Film Arts (KAFA) and Dangook University’s Graduate School of Cinematic Content, with the remaining seven arriving from independent film distribution companies. The ten finalists will compete for the Grand Prize, CGV Arthouse Award Distribution Support, and the CGV Arthouse Award Upcoming Project Support, respectively. For the full line-up of Korean feature films within the category, as well as select stills that have been released, please see below. 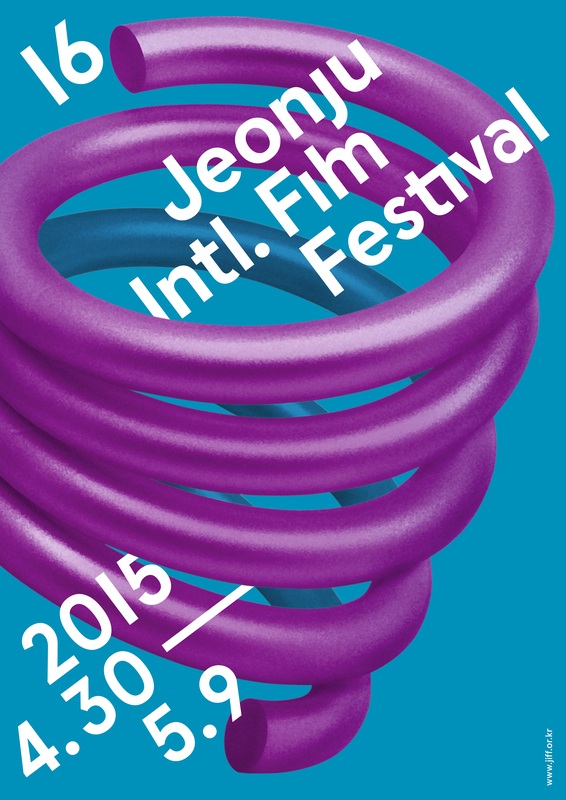 The 16th Jeonju International Film Festival will take place from April 30th ~ May 9th.